They’re fast. They’re healthy. And they’re right at your fingertips. 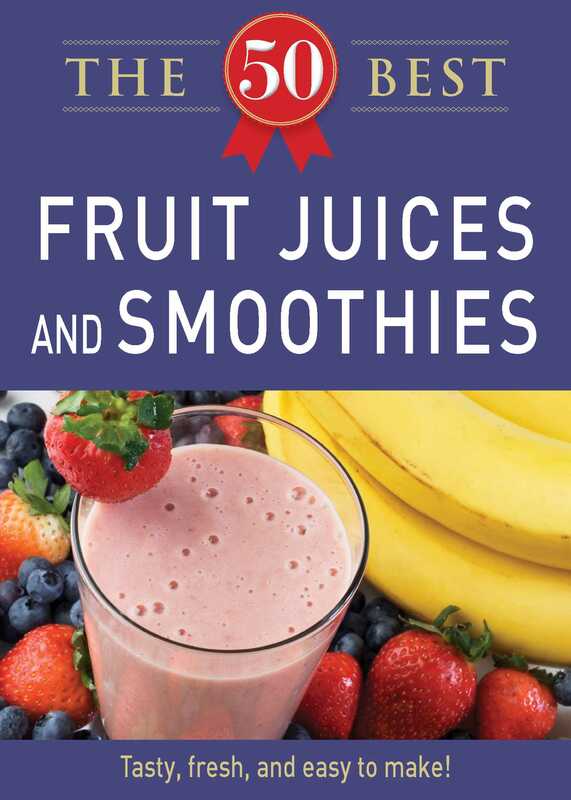 The 50 Best Fruit Juices and Smoothies is an appetizing selection of delicious drinks that’ll give you a taste for the beneficial beverages. From Apple Lemonade juice to Purple Cow smoothies, there’s plenty included so you can whip up satisfying and tasty smoothies and juices. Enjoy!